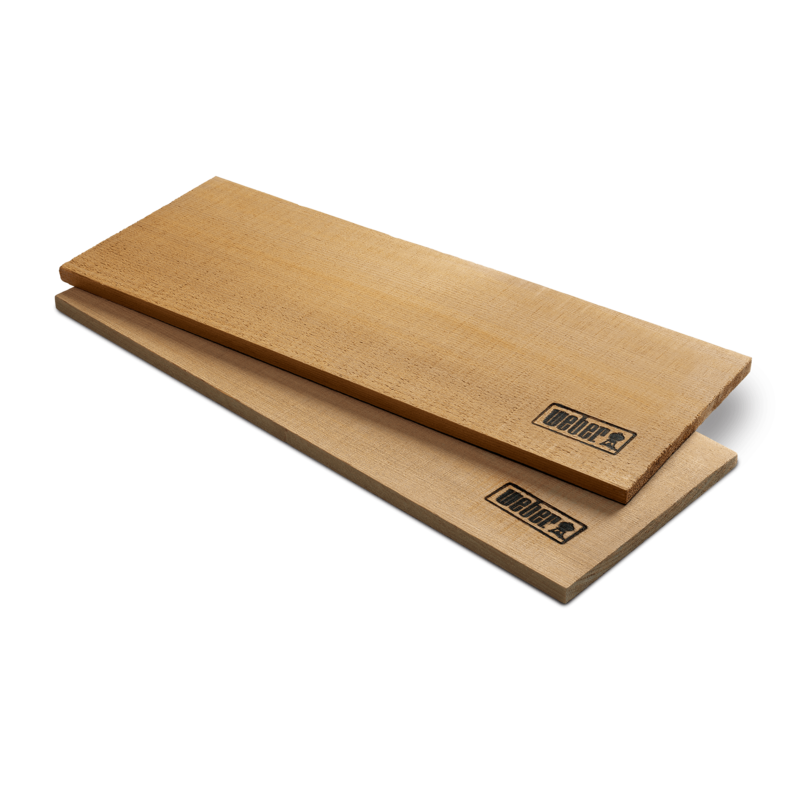 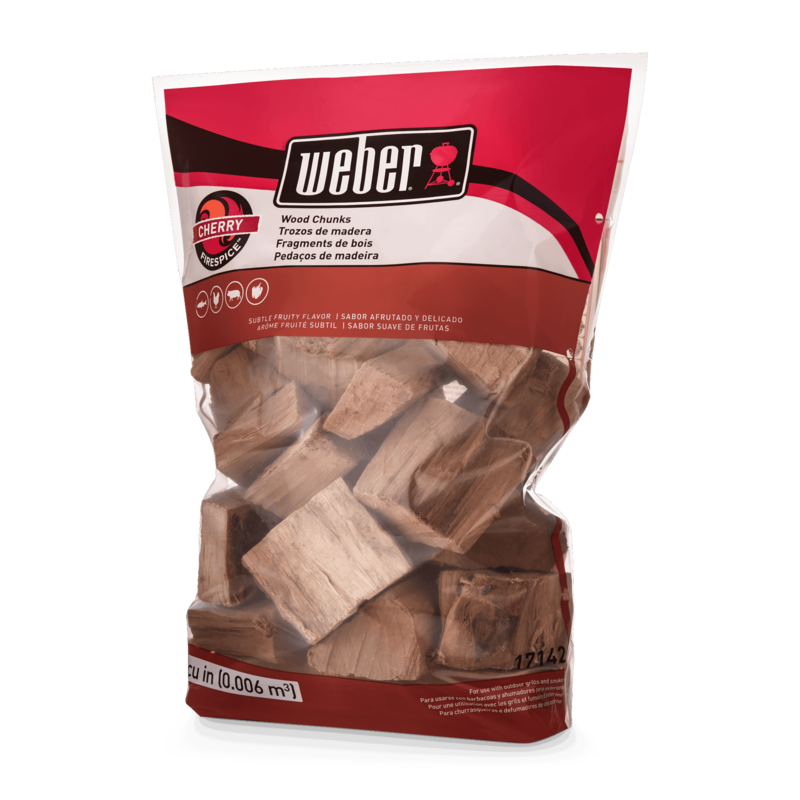 A rich taste of hickory to your big chunk of beef will leave everyone wondering how you did it. 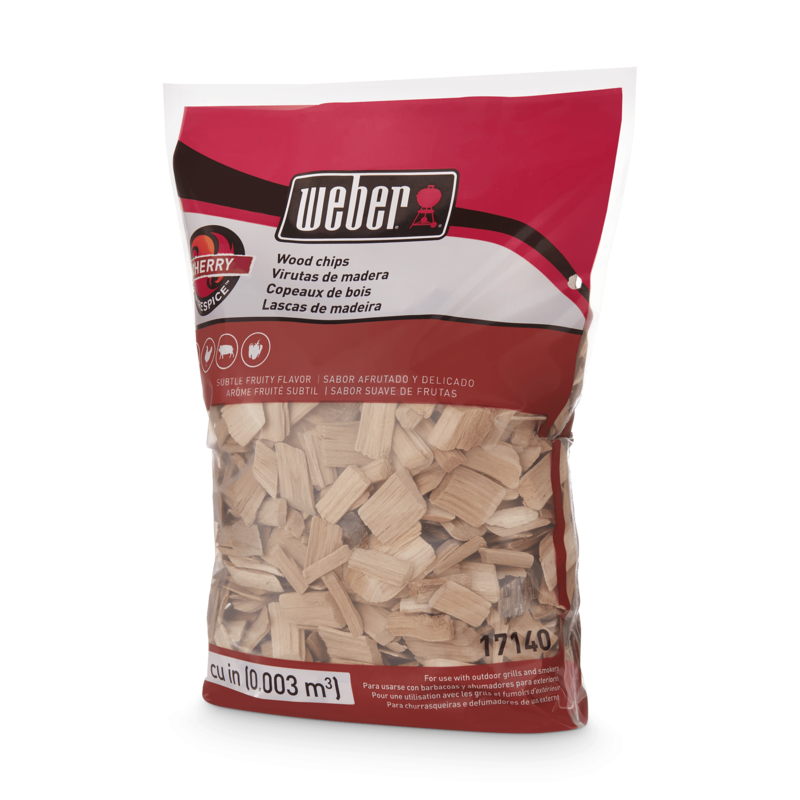 Experimenting with adding flavored wood chips to the recipe makes grilling even more intriguing and delicious. 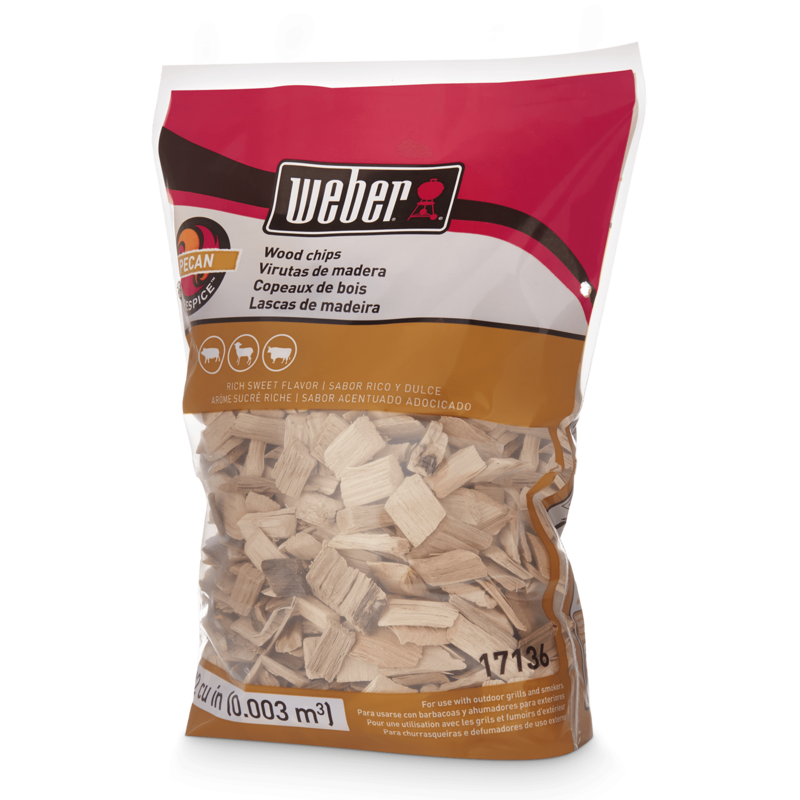 Hickory Wood Chips is rated 5.0 out of 5 by 1. 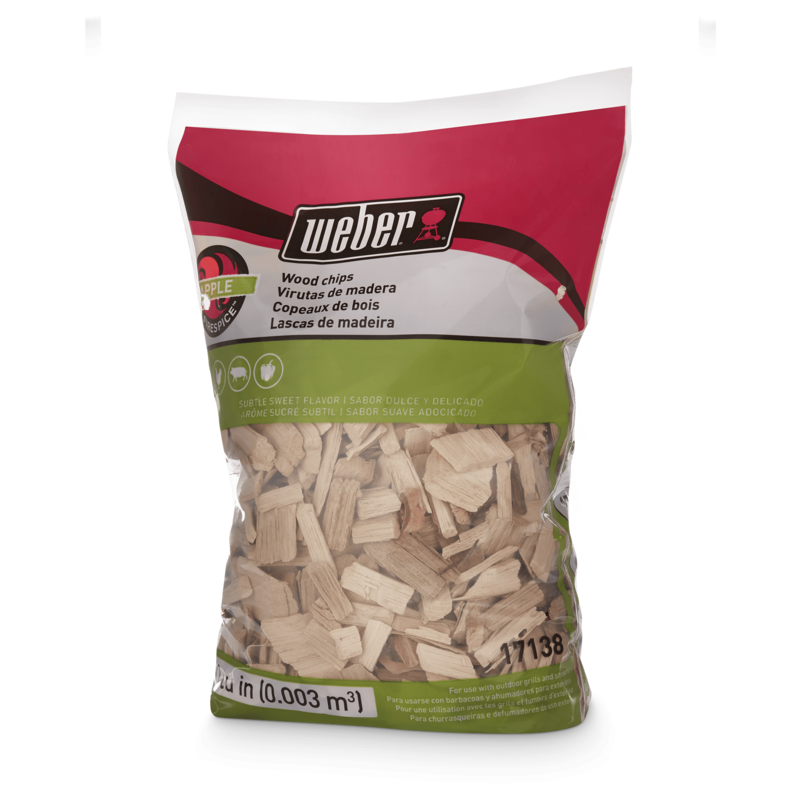 Rated 5 out of 5 by LJ13 from Higher Quality I never realized that there was different quality in wood chips for smoking. 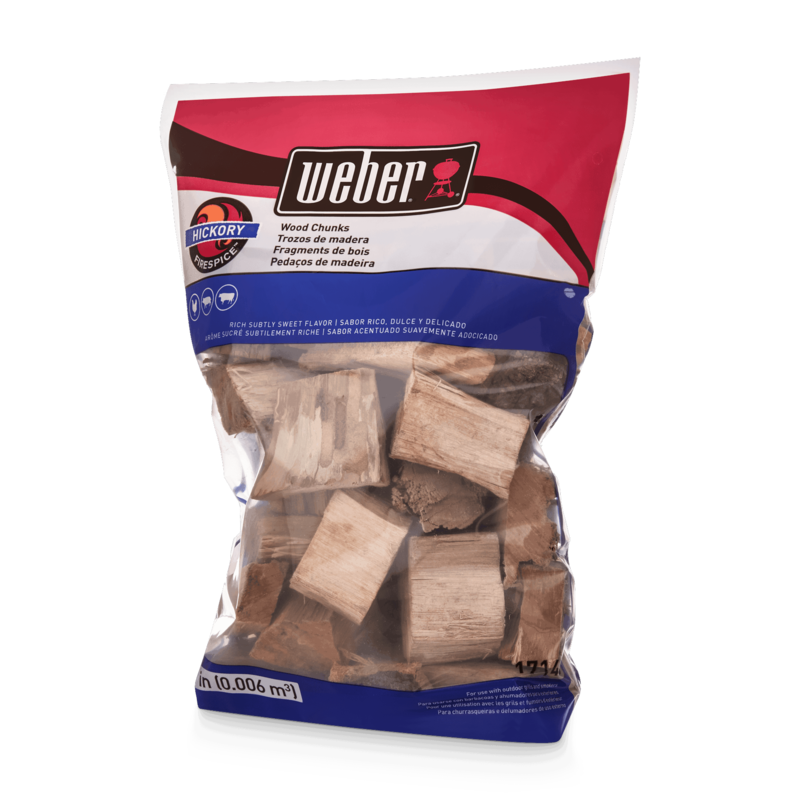 Hickory is my favorite for smoking many types of meats. 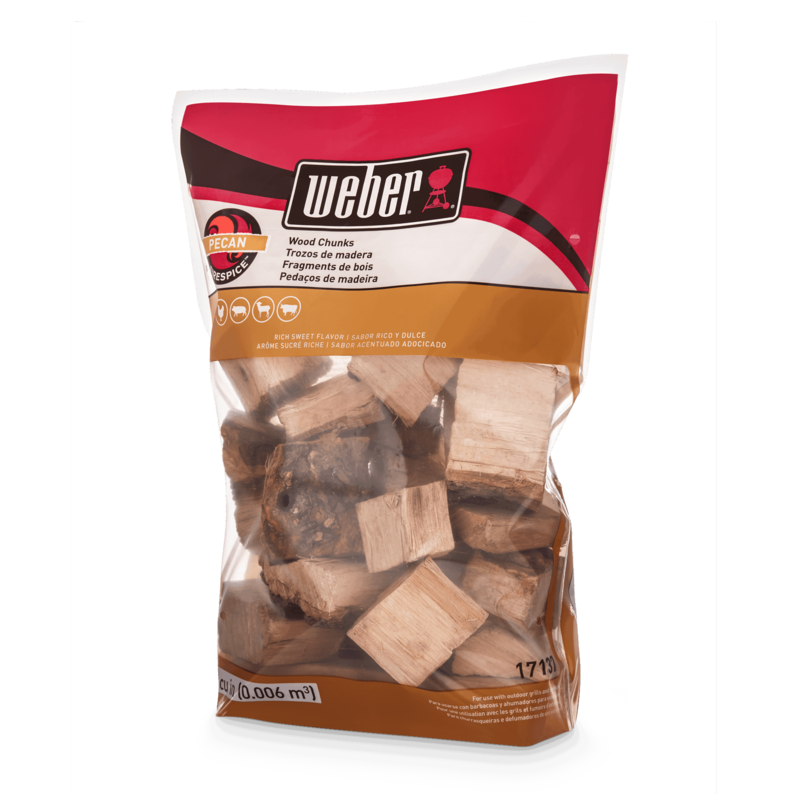 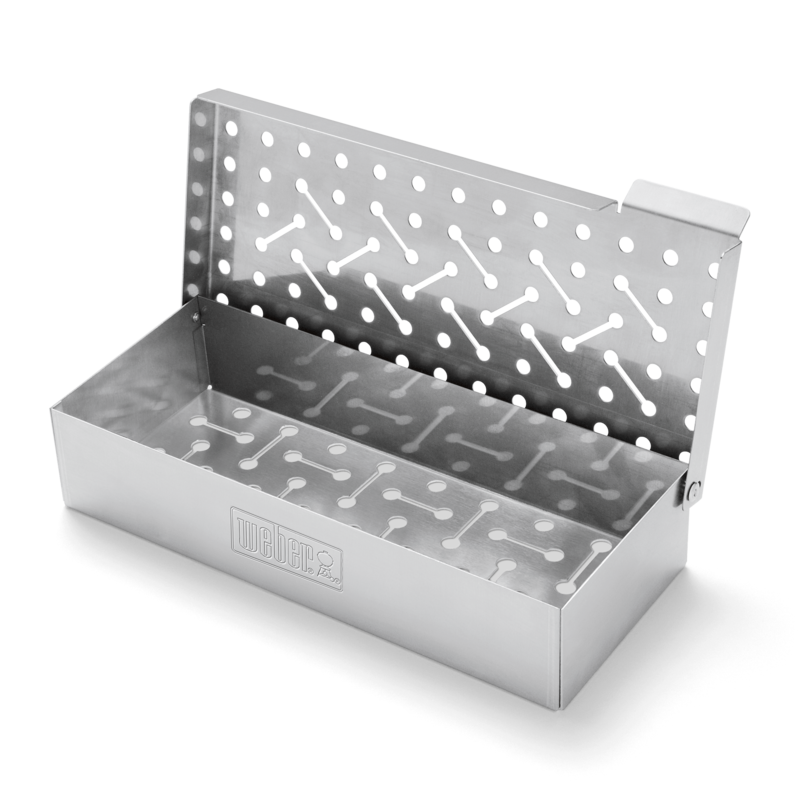 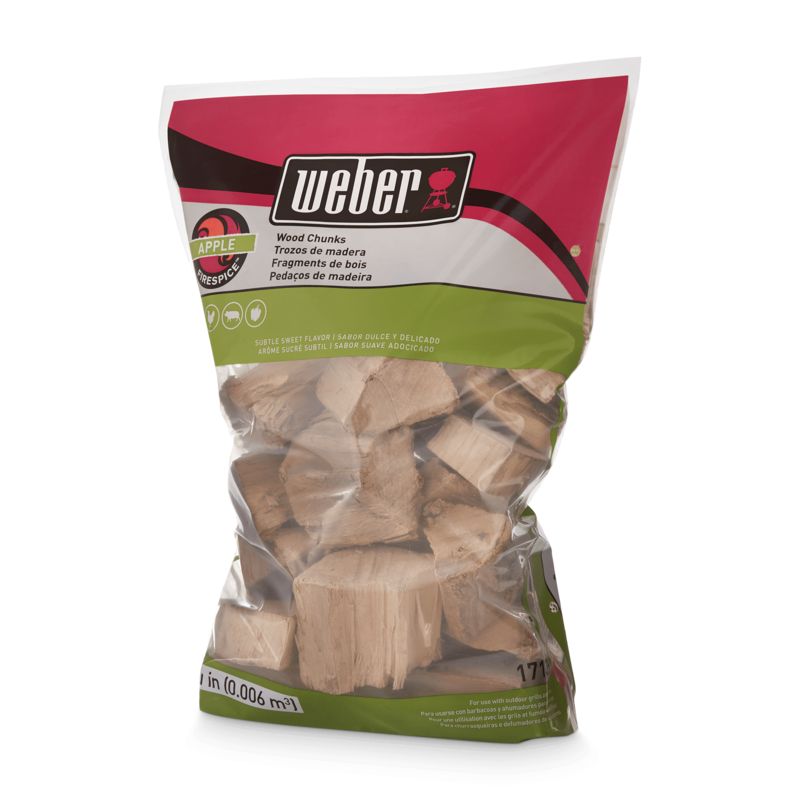 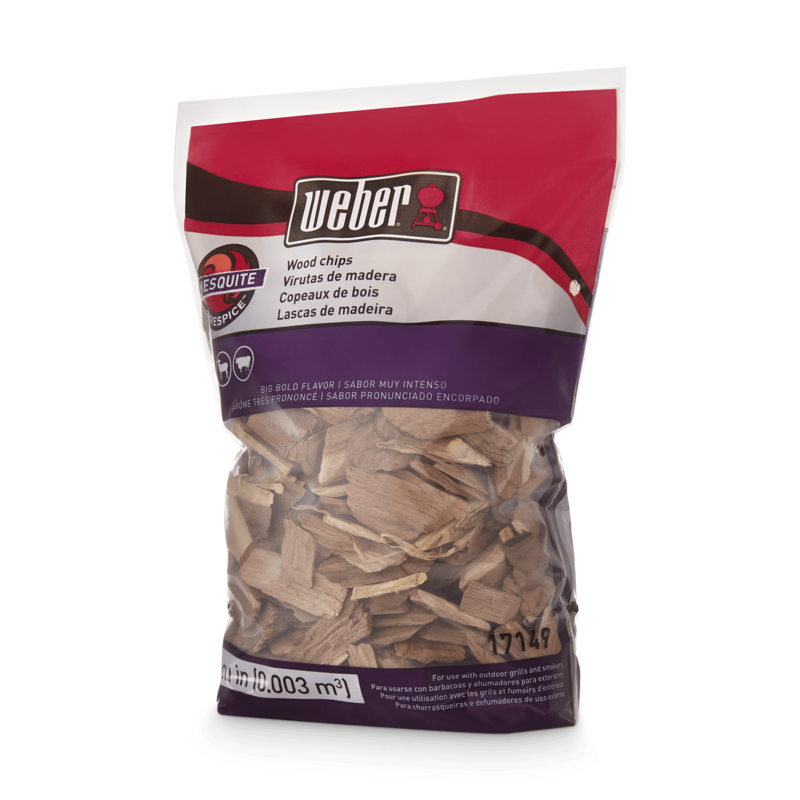 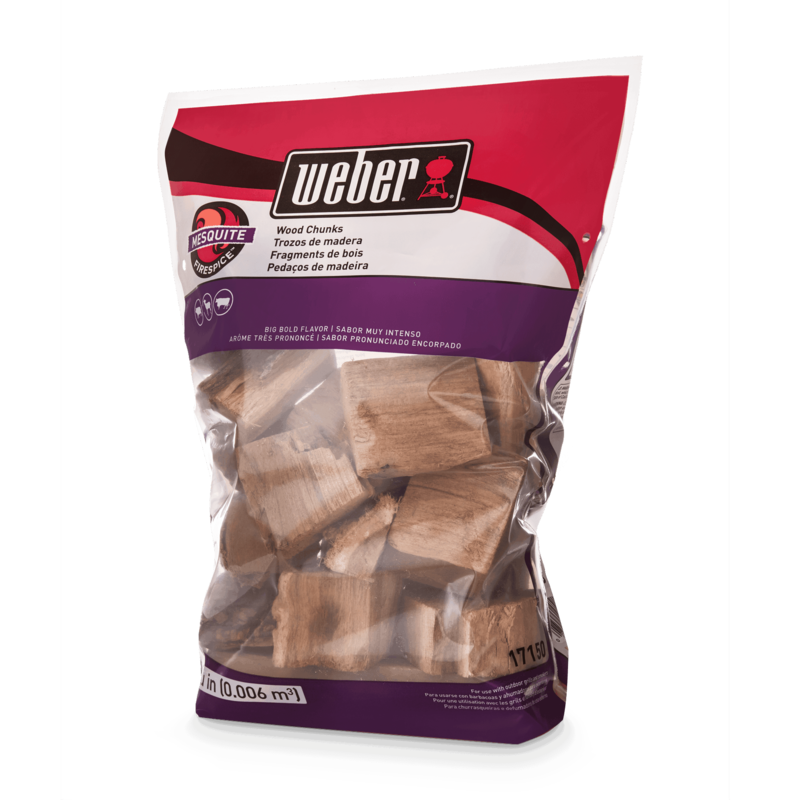 I tried the Weber brand chips and I’ll never go back.